Welcome home to Henagar Alabama! 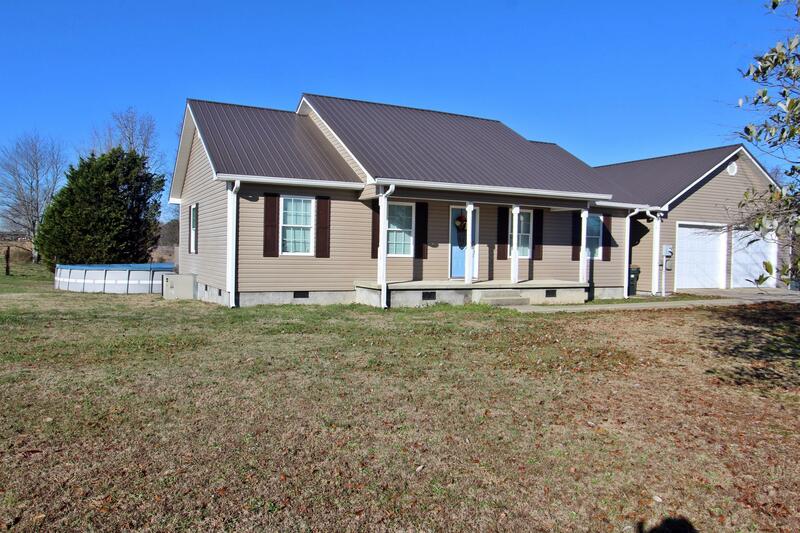 Beautiful country home with an modernly designed open floor plan. Tile and hardwood run through out the home with the spacious rooms. Sitting on a large 3.80 acre lot conveniently 20 minutes from historic, Fort Payne, Alabama. Large back deck for entertaining guests. Big garage for safe storage to put TWO of your vehicles. Also, includes a fenced pasture area. This home will not last long!